There are many studies that have researched and proven that kids lose a lot of what they learned during the school between June and August. The three-month gap of learning can make it so teachers need to repeat almost two months of what kids already learned the year before. When it comes to reading and spelling, kids lose on average one month of more of spelling learning skills. This is only second to math skills, where kids lose two months. And these losses aren’t temporary. The losses over each summer can accumulate and eventually make a student be a whole grade level behind in understanding. Many schools and organizations put on camps and send homework for the summer to help compensate for this gap, but on average this gap tends to be filled by parents. And as a parent, that can be a lot of pressure. Visit museums, history centers, and more. Forbes has a list of the Top 10 Children Museum’s here! Find a few museums near you and spend a few hours there. Look ahead and see if there are days where admission is free or discounted. Most museums have certain days and times where they have tours or fun activities for kids to do. 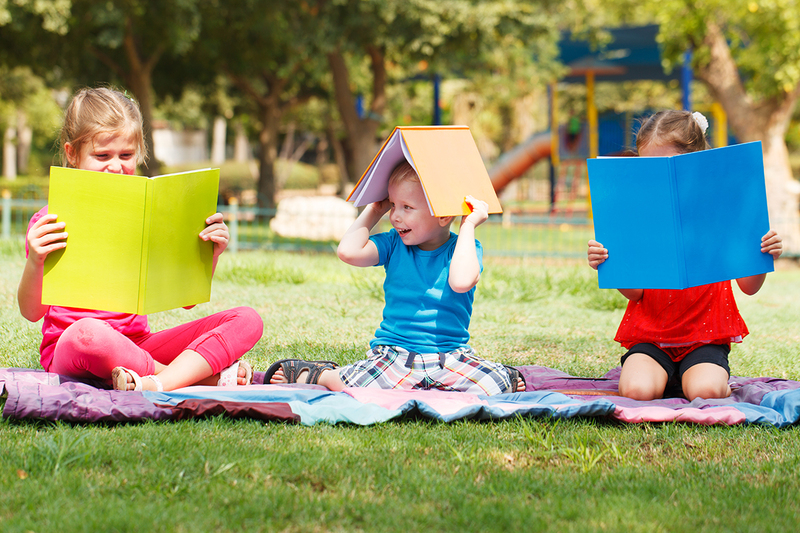 Visiting the library is a free way to cool off from the summer heat and let your kids explore some great books. Take some time for yourself after settling your kids at a children book reading or summer program that your local library is putting on. Send them to educational camps. Some states even have programs for the summer that will give kids financial aid to go to some awesome camps! Check out STEM schools and camps to find some science-based options.